Have you heard about hCG Diets and hCG Weight Loss Programs? Or wonder how hCG Weight Loss really works? Have you been searching for hCG Diets customized to your specific weight loss needs? Then You need to try MedShape’s updated hCG Diet Weight Loss Program. MedShape Weight Loss Clinic ™ would like to introduce you to a true weight loss diet that involves no surgery, no starving, no outrageous exercise programs, no dangerous pills or expensive packaged meals. These hCG Diets in Phoenix Arizona have helped thousands of patients through out Arizona and the rest of the country lose weight. Were have used hCG in a Weight Loss plan for 15 years. Our patients have received amazing results. 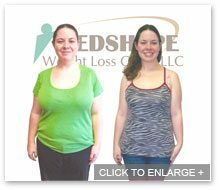 This hCG Weight Loss Program in Phoenix Arizona, which MedShape calls our SLIM Now Therapy Program (SLIM Now Therapy Ultra in Minnesota, as we DO NOT use the hCG Diet as a part of our weight loss programs in Minnesota.) was originally introduced as Dr. Simeons “weight loss cure protocol”. First of all, this amazing Weight Loss Program that uses hCG Shots has been used by hundreds of thousands of patients around the world over the last 60 years. After seeing fast and great weight loss results, Dr. Simeons became a true believer. This was due to the weight loss results he sa w. Also he knew these hCG shots were a great benefit to everyone who wanted and needed to lose weight. MedShape feels the same way also. This advanced hCG and non hCG weight loss program can guarantee SUCCESSFUL WEIGHT LOSS RESULTS FOR THOSE WHO FOLLOW OUR PROGRAM. I would like to mention, our hCG Diets and hCG weight loss programs are physician-supervised and completely safe. As a result of this, our hCG Diet, known as SLIM Now Therapy, is safe for all to use for their choice in a weight loss plan. hCG shots are a great way to protect the body from damage that can happen during any kind of nutrition change and caloric restrictions. The hCG shot, which we use, is a common hormone that every man, woman and child’s body produces on their own daily. The hCG hormone is sometimes dubbed as the “Pregnancy Hormone”. This is due to the fact that in the first trimester the body of a pregnant woman develops this hormone in great amounts. The hCG hormone in pregnant women is a very misunderstood. The hCG shot and diet has many great benefits such as increasing the metabolism and promoting a lipolytic, or fat burning results for non-pregnant women and men. You won’t feel as tired, hungry or grumpy as with most diets. MedShape’s™ Weight Loss Program SLIM Now Therapy (used with or without the benefits of hCG) is very easy to start and virtually everyone is a good candidate for it. Our success rate is over 90%* when adherence to the nutrition plan of anywhere from 1500-2000 calories a day and we are proud of it. Start your way to weight loss with MedShape today! The ORIGINAL Weight Loss Clinic using hCG, the Hormone Made Famous in Diets and Weight Loss – for the RIGHT reasons. SLIM Now Therapy (hCG) Weight Loss Program. What Benefits Will I Get From This DIET? Lose weight like you did when you were in your 20’s by waking up your metabolism once again! This is a true Hormone hCG Weight Loss program which uses prescription and non prescription medication. Because of this, hCG hormone therapy will help naturally balance your hormones, support your Thyroid and kick start your body into a fat burning furnace. Also, signature dietary supplements which provides all of your internal support to accelerate your Weight Loss while utilizing hCG. In conclusion, prescription appetite suppressants and a state of the art nutritional & lifestyle plan. MedShape’s hCG SLIM Now Therapy Diet has become famous by Dr. Simeons for the safe, fast and effective weight loss experienced by those who have used this program to change both their bodies & lives. 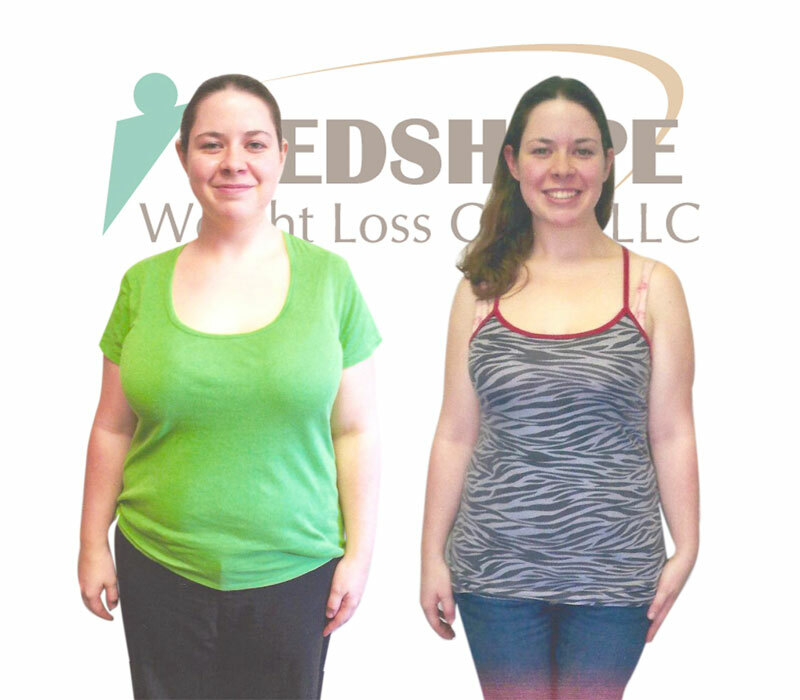 MedShape ™ is proud to boast our signature and state of the art hCG weight loss programs. Most notelworthy we are truly excited to introduce specialized hCG diets that work for everyone. Our hCG Weight Loss Programs are up to date, safe and recognized by many health care professionals. This includes Cardiologists, Personal Trainers, Family Practice Physicians, Plastic Surgeons and Neurologists. Our hCG Weight Loss Program and hCG Diets are based on thousands of local Phoenix, Arizona and Minneapolis, Minnesota patients. Additionally, we have treated thousands of patients for weight loss all over the country through our National Weight Loss Programs. Plus our patients, when accompanied with hCG in their Weight Loss Program, and a healthy calorie diet, see a faster weight loss than just diet and exercise alone. Enjoy our professional medical support, unlimited weigh in visits and motivation. Above all, by following this system, it can help you look better and feel better. Most importantly you will see how easily you can shed the unwanted pounds we accumulate. This is due to contribution of an overall healthier lifestyle. In conclusion we understand that there must be alternatives to utilizing a hormone such as hCG. Furthermore, Minnesota has highly classified hCG into a scheduled 3 Drug category. Due to this reason, MedShape has decided to discontinue the use of hCG in Minnesota for our patients and as a part of all of MedShape’s weight loss program in Minnesota. The good news is, our patients who have an established relationship via clinic Physician, you qualify for our National Program. If not, MedShape also utilizes Telemedicine. Please note… Each state has individual rules on qualifying with telemedicine. To note, we have found a very solid replacement and just as effective as hCG for Minnesota. This is the SLIM Now Therapy Ultra Program for weight loss. As a matter fact, our patients in both Minnesota and Arizona can use these specific weight loss methods. MedShape has your safety and success in their highest interest. It is time to wake up your metabolism. Get involved with our exclusive hCG Weight Loss Program and SLIM Now Therapy ULTRA Program. Watch your body fat start to disappear! Are you ready to make a change and regain your confidence? Become the NEW person you want to be? Stop in to many of our MedShpape locations today and find out how this hCG Diet SLIM Now Therapy and SLIM Now Therapy ULTRA (without hCG) can help you lose weight. Feel free to come in and start your Weight Loss. There is never a need for an appointment! We have three convenient locations in Arizona. These include Mesa Arizona weight loss, Tempe Arizona Weight Loss, Scottsdale Arizona for weight loss. We also have hCG Weight Loss clinics in Phoenix Arizona, Glendale Arizona for Weight Loss and Peoria Arizona Weight Loss. We have several Minnesota Weight Loss Clinic locations too including Maple Grove Minnesota and Eagan Minnesota. *Results are not guaranteed and may not be typical, successful results require strict compliance to nutritional & lifestyle plans recommended by MedShape’s™ SLIM Now Therapy. Click here to read full disclaimer.